Three easy steps to finding your perfect foundation shade! 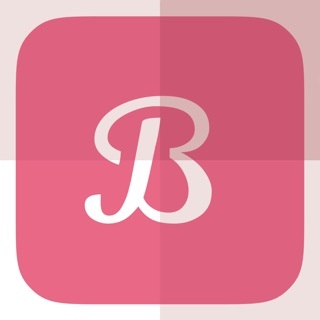 1) Download the Kokko Beauty app. 2) Launch the app and order the ColorChart. 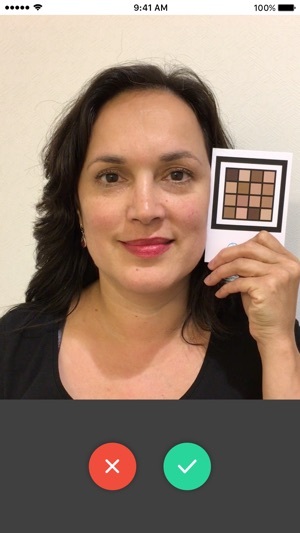 3) When your ColorChart arrives, follow the instructions in the app or on the back of the chart to get the perfect foundation recommendations — just for you! Kokko Beauty places the expertise of a professional makeup artist in the palm of your hand! Simply take a selfie with our specially printed ColorChart, and you’ll receive the perfect foundation recommendations — featured brands include MAC, Nars, Bobbi Brown, Sephora, Maybelline New York, L’Oréal Paris, e.l.f. Cosmetics, and Vapour Organic — in just a few seconds! Use Kokko Beauty when it’s most convenient for you — out shopping, with friends, or in the privacy of your own home — and every time you notice a shift in skin tone, especially due to changes in season or sun exposure. Bug fix for a problem when running on an iPad. I used this app to get the Suntegrity sunscreen. It's not setup to color match males (maybe they will add this in the future), but it still color matched a best guess for me from another photo which ended up working great. The sunscreen is the best "healthy" sunscreen I have used yet. Most other "healthy" sunscreens I've tried usually have a white residue that will color my facial hair white and then I end up looking like a ghost, but with the color matched Suntegrity one I can't tell that I have sunscreen on at all. The order process was smooth, and I received the sunscreen quickly with free shipping. 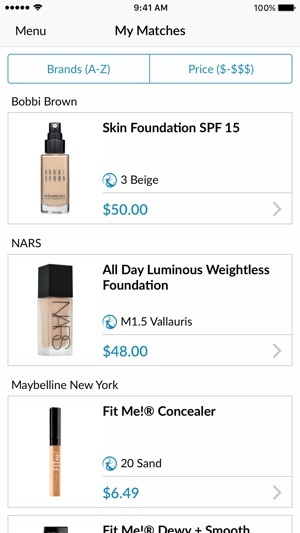 Wow, what a pain to shop for makeup. This makes is so freaking easy. It took me a couple of tries to hold the chart near my face right but once I got it right ---boom, great recommendations. I bought the shade for IT Cosmetics CC Cream it is was perfect! Can't wait until they add more products!!!! Love the variety of price points and easy to buy right in the app. 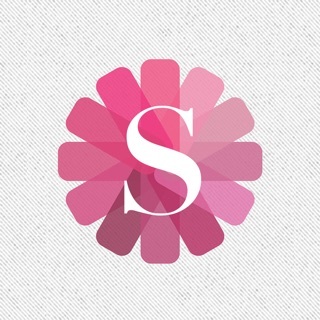 ABSOLUTELY AMAZING app! 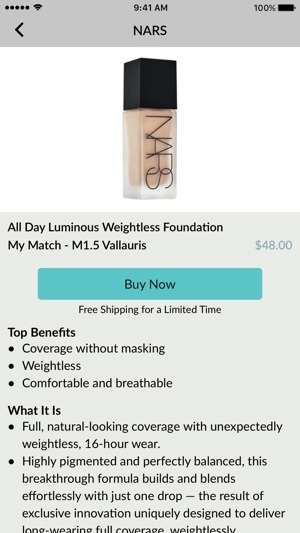 Foundation is so hard to match (there are like a million out there tbh) but this app made it super easy! I wasn't sure whether it would work but it was fast, easy, and I would use it again in a heartbeat. For any of those out there like me who don't have perfect color-matching capabilities, GET THIS APP.